TONIGHT WE WILL BE TALKING TO DR. CHRISTOPHER WILLIAMS. HE WILL BE TALKING ABOUT EXACTLY WHO HE IS AND WHAT HE DOES, TALKING ABOUT BLACK MEN IN AMERICA AND MUCH MORE! YOU DON'T WANT TO MISS THIS! CALL UP 646-200-3462 TO LISTEN, PRESS 1 TO TALK. LISTEN LIVE AT WWW.BLOGTALKRADIO.COM/VPDEEZY. FOLLOW US ON TWITTER @VPDEEZY AND @OKRRADIO. FOLLOW US ON INSTAGRAM @IDYSUPERFLY, @VPDEEZY AND @OKRRADIO. 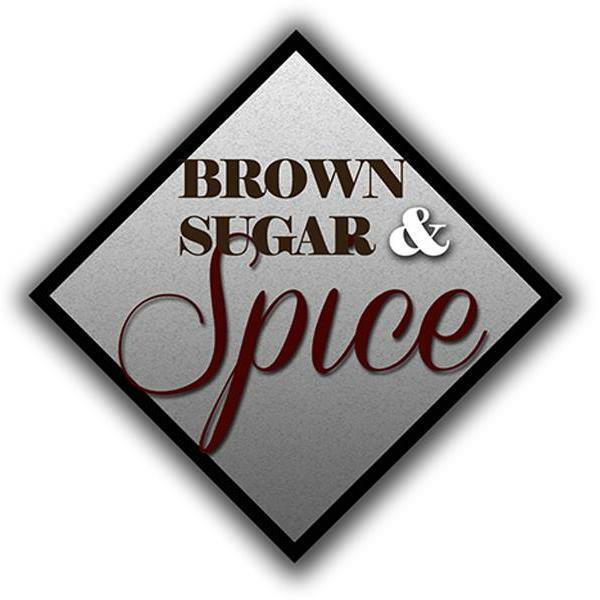 LISTEN, SUBSCRIBE, AND COMMENT ON OUR YOUTUBE PAGES @THEOKRRADIO AND BROWN SUGAR & SPICE. LIKE OUR FACEBOOK PAGE: OFFICIAL KULTURE RADIO AND JOIN OUR FACEBOOK ENTERTAINMENT GROUP @OKRRADIO.